I attended a fundraiser to promote awareness for animal cruelty at Sam Simon’s house, the creator of the Simpsons. Jose was the performer for the evening and I got to meet and talk to the man who’s music I have followed and admired since I was a kid. 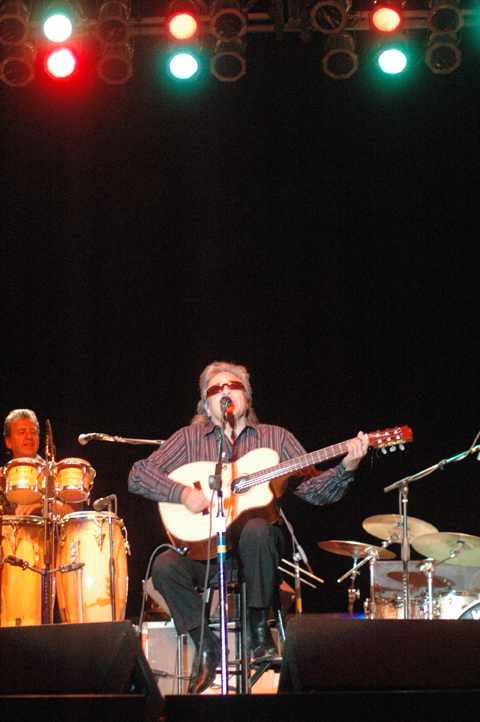 I was lucky to see Jose Feliciano perform twice in L.A this week. At age 67, he plays and sounds better than ever! 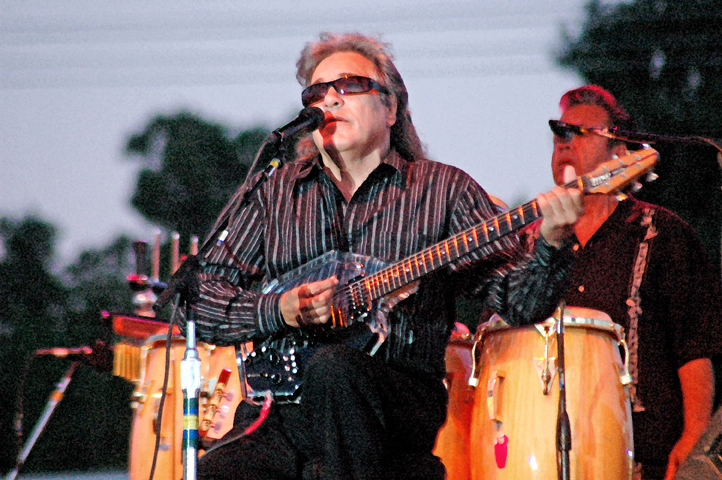 I drove all the way to the San Joaquin County Fair to see Jose Feliciano play. People think that I’m crazy for doing this, but my admiration for this musician goes back to when I first saw him on TV when I was 8 years old. His voice and world class guitar playing is amazing. 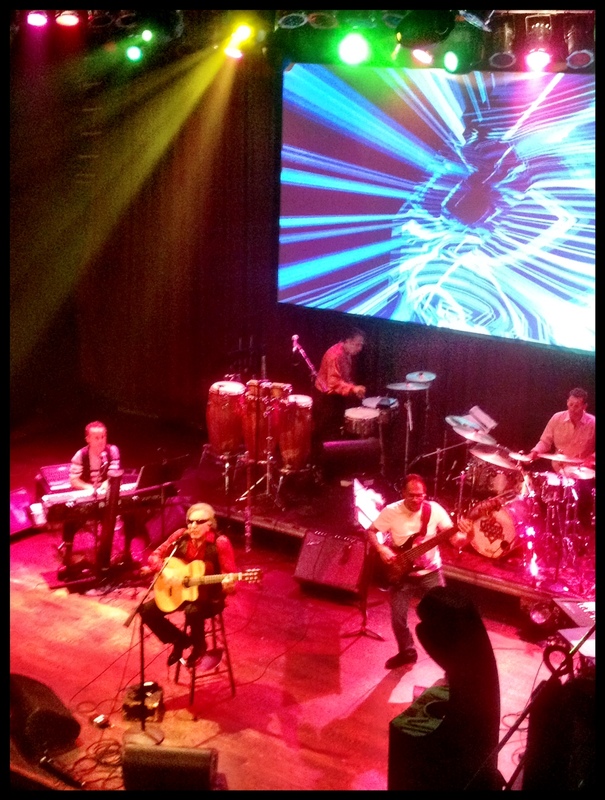 Jose will play everything, pop, hardrock, classic, latin, covers, his own hits, instrumentals, work songs… And like no other, he can take a popular song and make it his own. Through the years his music has always helped me get over hardship and to move forward in life. I’m happy to see that at the age of 64, he is still at the top of his game. I drove up to the Merced County Fair to see my musical idol perform his own version of such classics as ; Billie Jean, Bamboleo, Superstition, California Dreamin’, Malaguena, I got a woman, You were Always on My Mind, Oye Como Va, Light My Fire, and others. It was well worth the 600 Mile drive and getting home at 3 am!